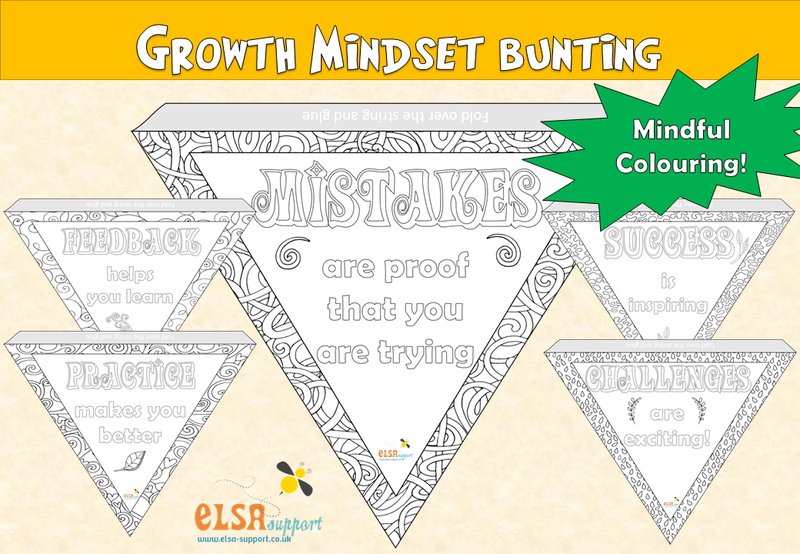 There are 14 different Growth Mindset quotes to colour in. This is an #elsafreefriday resource. Please do add a comment below or send me photos of the sheets coloured in. I love to share my resources that have been used. Thank you, these are fab. Where will I find the mindfulness advent calendar that I saw on the Facebook page please? Hi Linda, these are available for free for the members of the ELSA HEALTH AND WELLBEING group on Facebook. You are welcome to join us. Many, many thanks for sharing your resources. The Growth Mindset and Kindness couring pages and posters are awesome. They are fantastic, cant wait to get them coloured In to display in our classroom.